Anna holds both a Master of Architecture and a Bachelor of Architectural Science from Ryerson University. Her thesis work focused on the investigation of built spaces through film to enhance the human perception of architecture. Her research explored the history of painting, cinema and architectural form and materiality. Through various types of media, her work reconsiders temporal imagery, peripheral vision and the pictorial plane to emulate the phenomenological textures of everyday landscapes. The application of her thesis research was manifested in cinematic drawings of a dwelling within a Toronto neighbourhood. 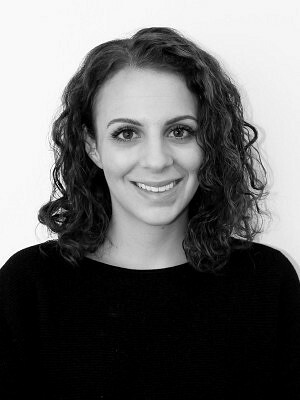 Anna has both professional and academic experience in residential design and development of livable communities. Anna has returned to the ERA team following her contributions as Research Assistant and a designer in the 2014 Culture of Outports community-build of The Viewfinder in Botwood, Newfoundland.